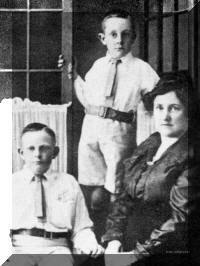 4-Dorothy Maud Jones was born in Nov 1902 in the Connaught Crescent Salvation Army Home for Unwed mothers. Ethel could have been called the adventurous member of her family, as unlike her sisters, she left home and went to work in Launceston at the Royal Tasman Hotel which was situated at 41 Paterson Street. 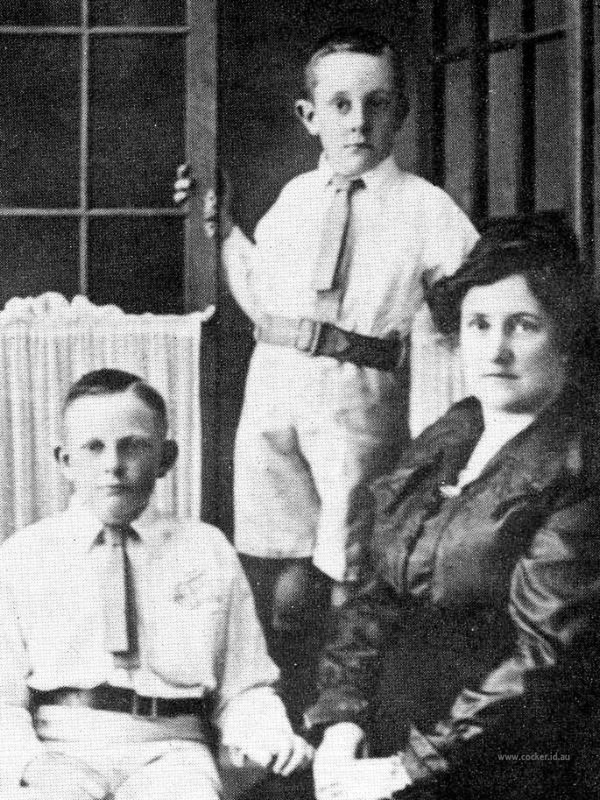 In the November of 1902, Ethel gave birth to a daughter, Dorothy Maude Appleby in Launceston, Connaught Crescent, Home for un-wed mothers. Ethel's sister Alma cared for Dorothy for about 12 months and then she was fostered or adopted out, it is thought that she was taken by a family in Hobart. Ethel worked in Launceston until 1905, when she went to Sydney to live. It is believed that Ethel married a Mr. Jones. They had two sons, but unfortunately we have not as yet been able to trace them. Her husband was believed to have been in the armed forces during the first world war.